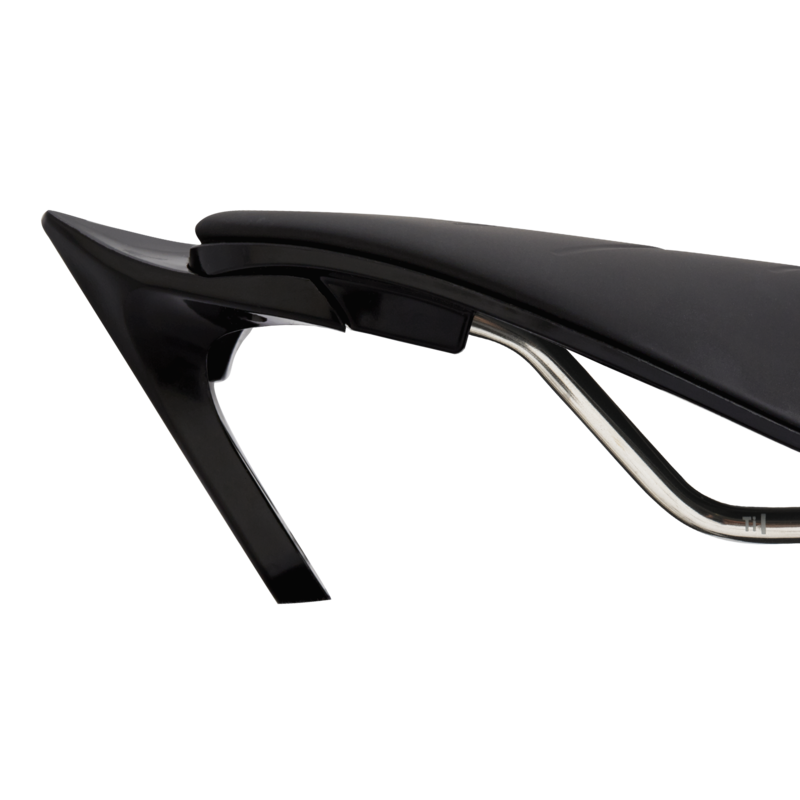 The Tri is sculpted for the rigours of performance cycling. 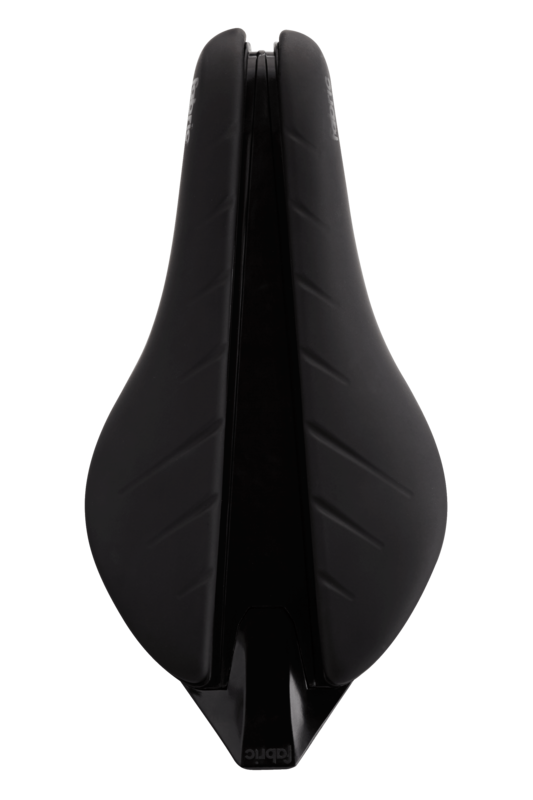 42mm shorter than our award-winning Scoop, the Tri delivers tailored support for athletes riding in an aggressive position. 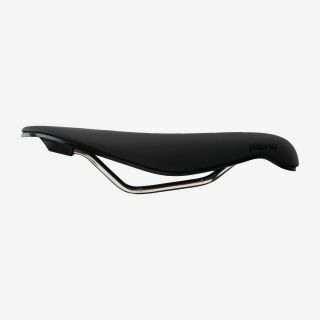 The split, single piece saddle, with full-length pad houses a central relief channel for endurance rides. Stay hydrated on the go, with a removable nylon bottle mount, integrated seamlessly with the rear of the saddle. 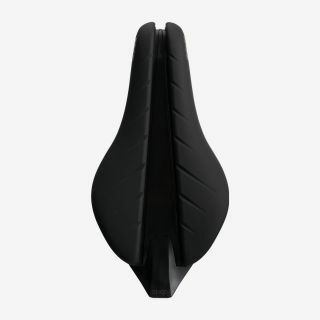 There's even a bike hook moulded into the base to stow your bike securely in transition zones.